Data from the National Center for Hydro-Meteorological Forecasting shows the temperature in the mountain at 6am today to be minus 1.6 degrees Celsius. This is the second time the north has been hit by extreme cold weather this winter. The first extreme cold weather was reported in early January. The centre says the cold spell has caused a sharp drop of temperature in the region. The temperatures are some 8-10 degrees Celsius in delta provinces, 4-7 degrees Celsius in the mountainous provinces and below three degrees Celsius in the high mountainous areas. Light rains are predicted in Hà Nội. The extreme weather is predicted to last until February 5. Frost is likely to appear in several high mountainous areas, including Pha Đin Pass in Điện Biên Province and Fansifan in Lào Cao Province from Tuesday. Due to the extreme cold weather, kindergarten and primary schools’ students have to be absent from their schools and local residents have to take all prompt measures to keep warm for their poultry and animals. As regulations, kindergarten and primary school students are allowed to take a day off if the temperature drops below 10 degrees Celsius. 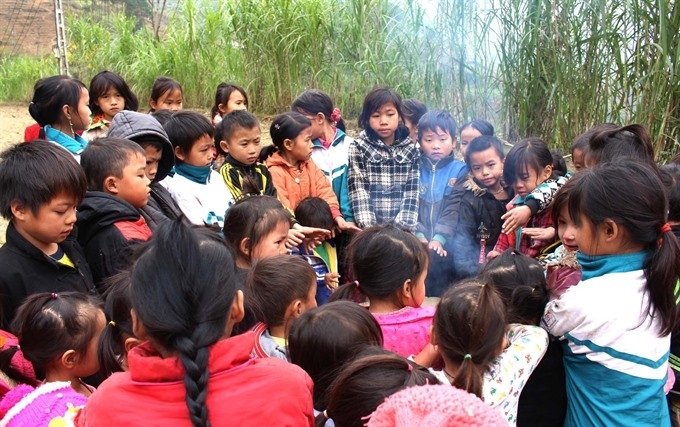 In Lang Sơn Province, Tô Minh Đức, principal of Mẫu Sơn Primary School, said he had asked students to be at home since Monday until the temperature increased. The provincial Agriculture and Rural Development Department estimated that more than 160,000 animals and four million poultry were coping with the cold. 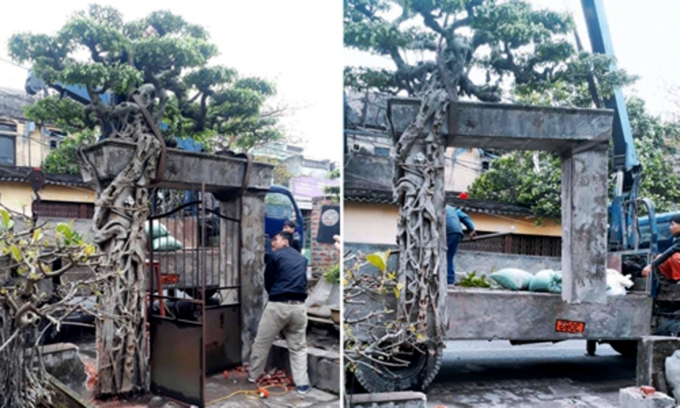 Lê Thanh Nhàn, head of the department, said it had sent staff to instruct local breeders to keep their poultry and animals warm by fully covering farms and setting up a fire. In Hanoi, many parents today morning decided not to send their children to school after the weather forecast, broadcasted at 6am on Vietnam Television’s VTV1 channel, showed the temperature in the capital to be 9 degrees Celsius.